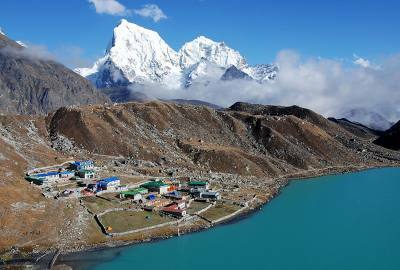 Khumbu region is a paradise of unparalleled mountain splendor, boasting the world's four of the 14 eight thousands meter peaks - Everest, Lhotse, Lhotse Shar and Cho-Oyu and host of many other peaks in excess of 7000m. 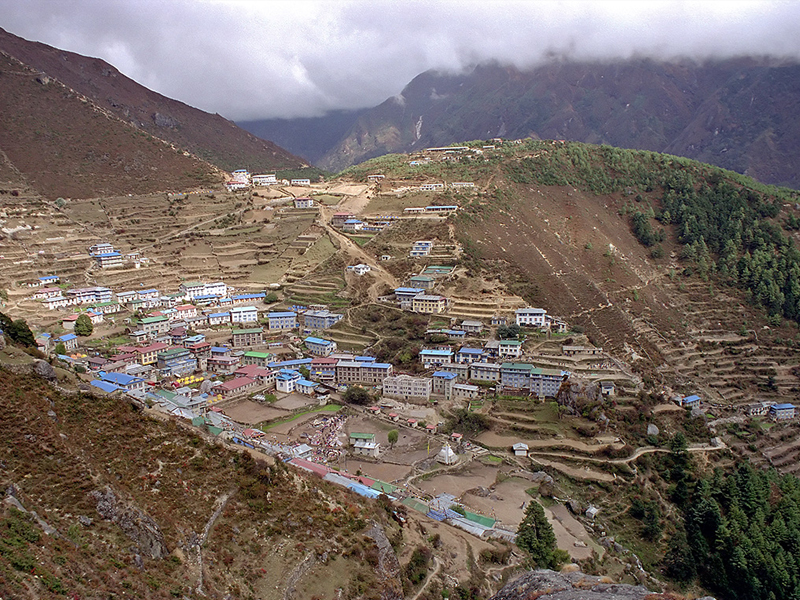 This trek takes you right on the lap of Mt. 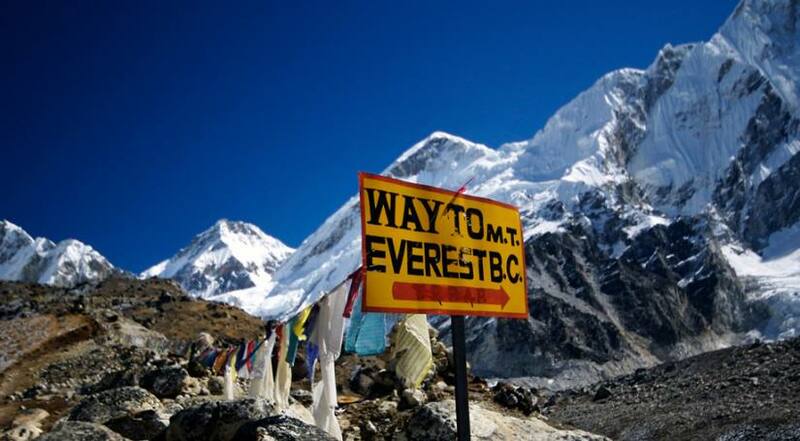 Everest and is the one of the most popular trek in the world. Mt. 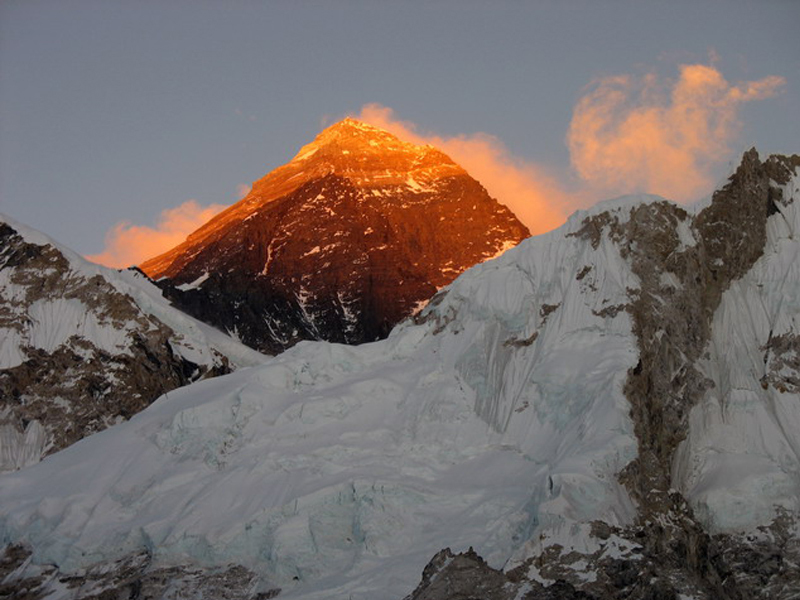 Everest, the greatest mountain in the earth, is the magnet of Nepal. 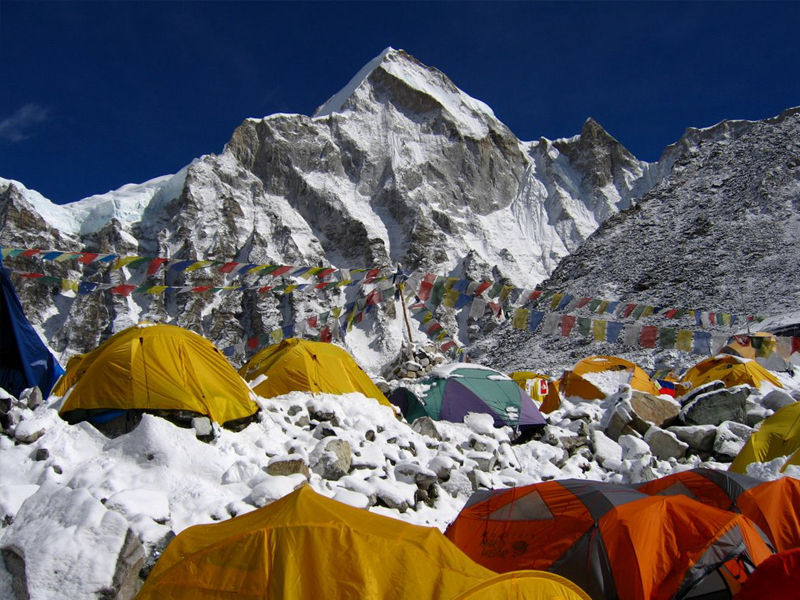 Our Call of Everest program is designed to take you through the historic route to the base of the worlds highest mountain. 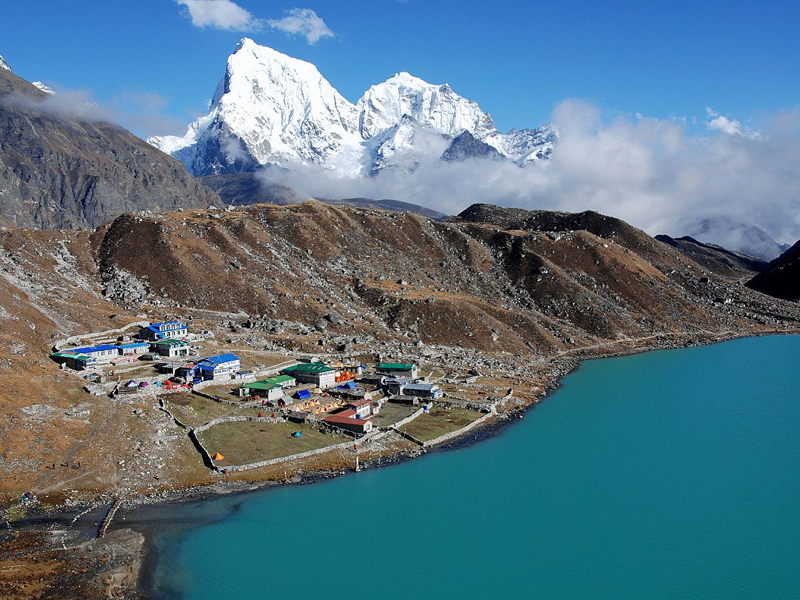 Our program bestows ample time to visit Everest base camp through Namche Bazzar and Tengbouche monastery a spiritual center of Sherpa and savoring the high mountain views from our selected camp sites. 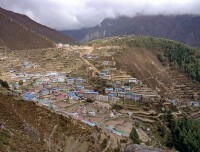 We will then climb the famous Kalapattar (5545m) from where we get uninterrupted landscape of Mt. 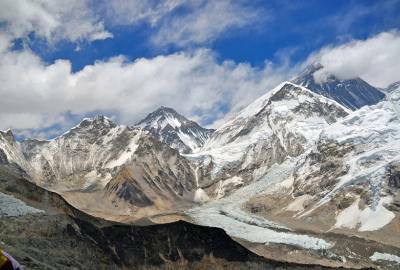 Everest and its neighboring peaks- one of the greatest mountain panorama on earth. 08 Dingbouche. 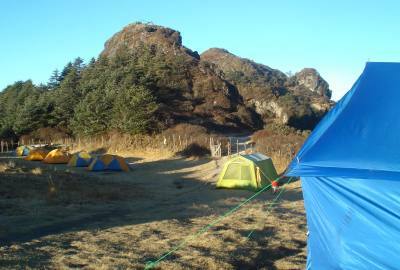 A day hike to Nangkartshang peak above Dingbouche. 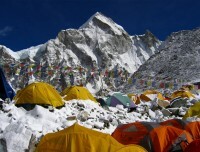 10 Dingbouche to Lobuche (4940 m). 11 Lobouche to Gorekshep (5170 m). Short walk. 12 Early morning visit Kalapattar (5554 m). Same day to EBC (5400 m) and back to Gorekshep. 17 Early-morning flight to Kathmandu. You will spend a free day in Kathmandu followed by a celebration meal in the evening. Thank you for choosing Loben Expeditions. The following information will be very useful as you prepare for your trip to Nepal and during your trek into the Himalayas. Please read this information carefully. 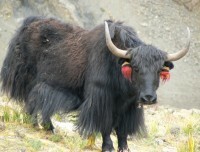 Contact us if you have any questions regarding travel in Nepal. 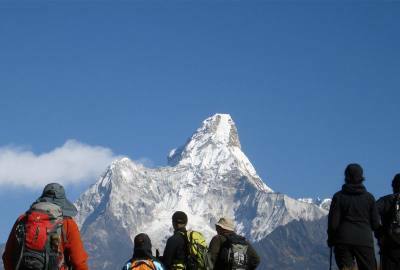 SERVICES: Flexibility is necessary for adventure travel in Asia. Time and schedules are flexible in Nepal; delays and even early departures are commonplace. Itineraries are subject to change without notice. Please remember this is Adventure Travel. Being well prepared, having realistic expectations and a positive outlook are most important in ensuring you have a great trip. 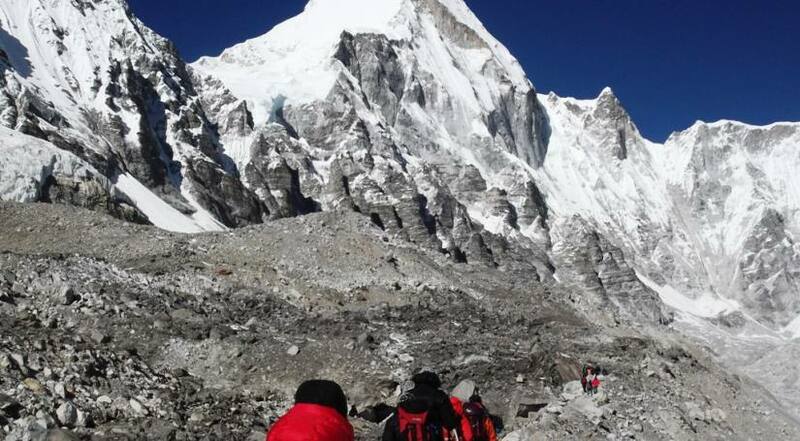 Our Services Include: 2 days in 3- star accommodation in Kathmandu on B&B, twin sharing basis, both before and after your trek (unless otherwise arranged); domestic transport (land & or air) as per itinerary, including transfers to/from airport; all accommodation (camping, teahouse, hotel) as per itinerary; all main meals while trekking, rafting or on safari; travel permits and park entry fees; experienced guides, cook and porters; all tents, camping gear and kitchen equipment; half- day group sightseeing tour in Kathmandu; group celebration dinner, if time allows ( alcoholic beverages excluded). Our Services Exclude: International airfare to/from home city; entry & re-entry visa costs; visa extensions, airport departure taxes; excess baggage charges; personal equipment; personal travel insurance; emergency rescue charges; if required; personal expenses (e.g. phone calls, laundry, bar bills, souvenirs, etc. ); main meals while in Kathmandu; entrance fees to historical sites; guide and porter tips; any loss due to unforeseen circumstances such as flight delays, road blockage due to landslide etc. PLEASE NOTE: Loben Expeditions is not responsible for any reimbursements for cancellations or charges incurred due to itinerary changes due to unforeseen circumstances. No refund or compensation is given if you choose not to or cannot complete your trip. You are responsible for any additional charges incurred if you choose not to or cannot complete our trip for any reason. You must seek reimbursements or refunds directly through your travel insurance company.